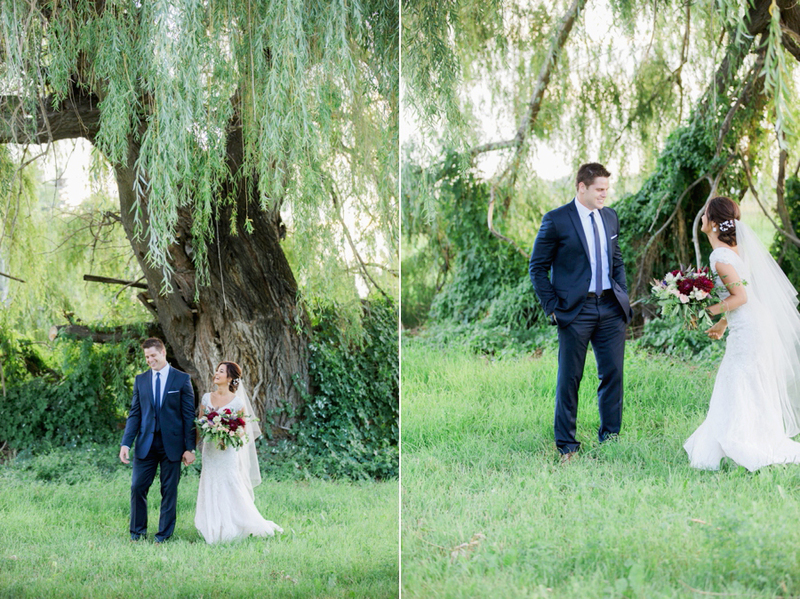 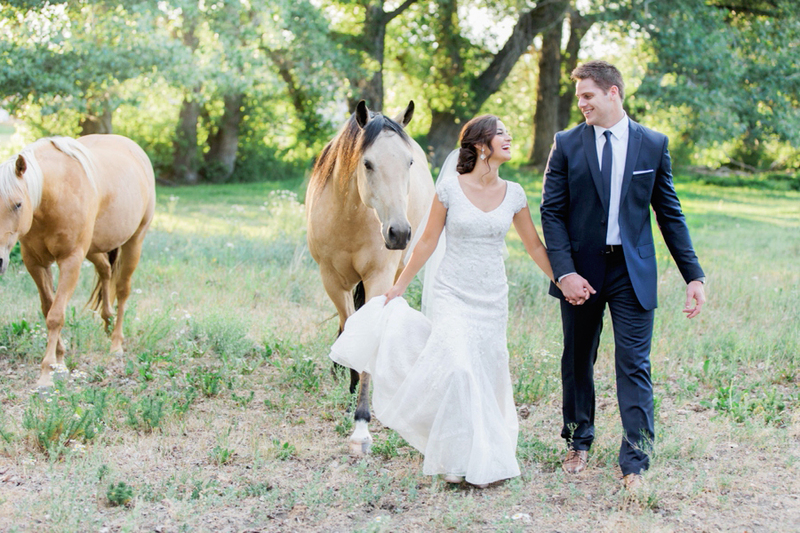 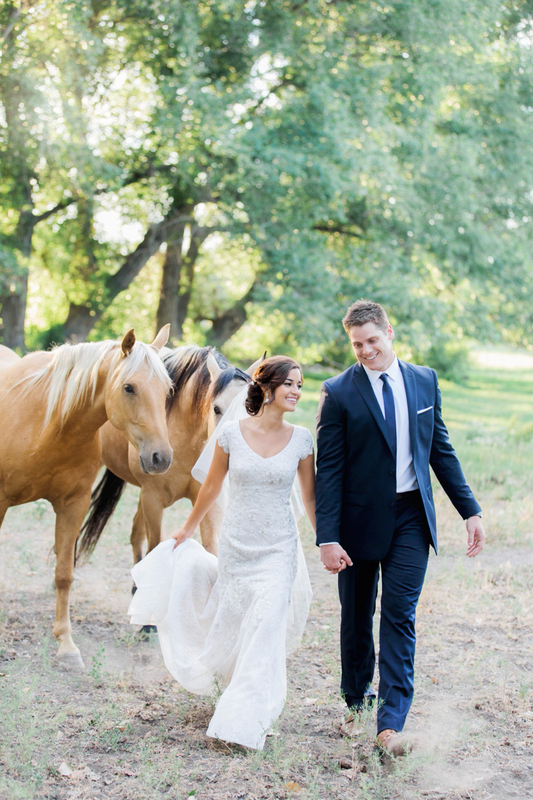 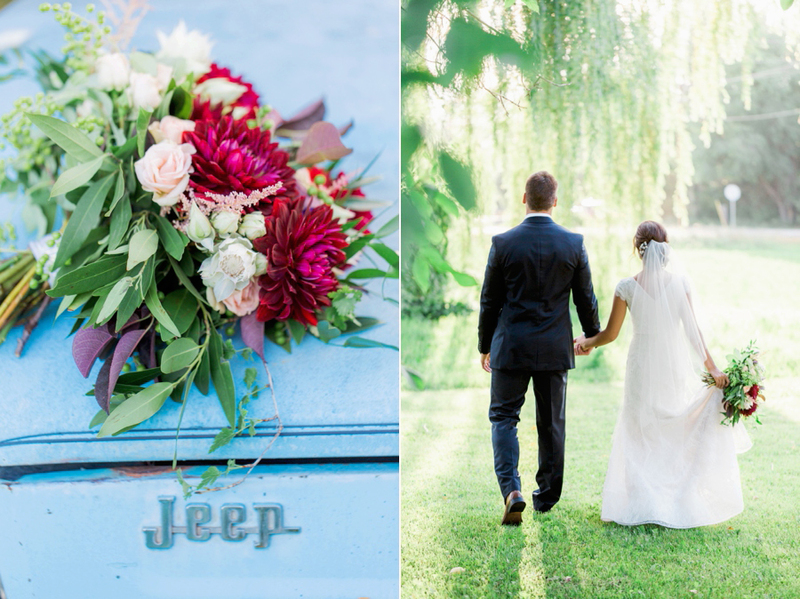 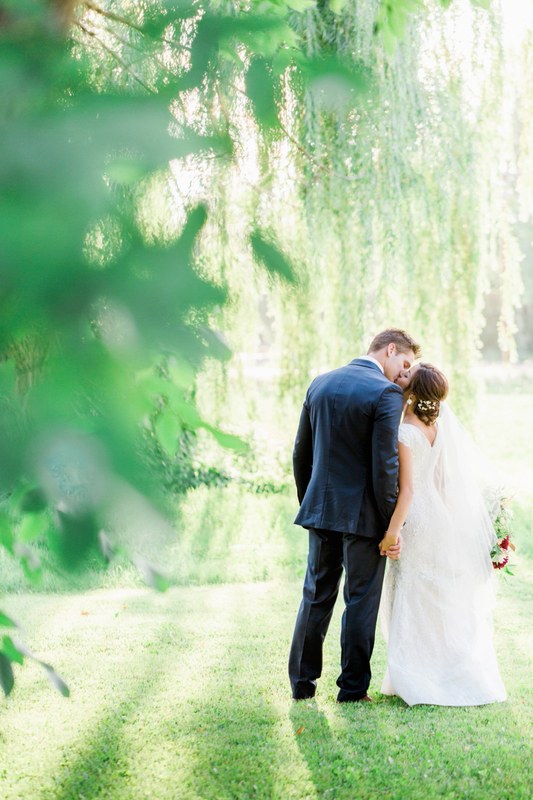 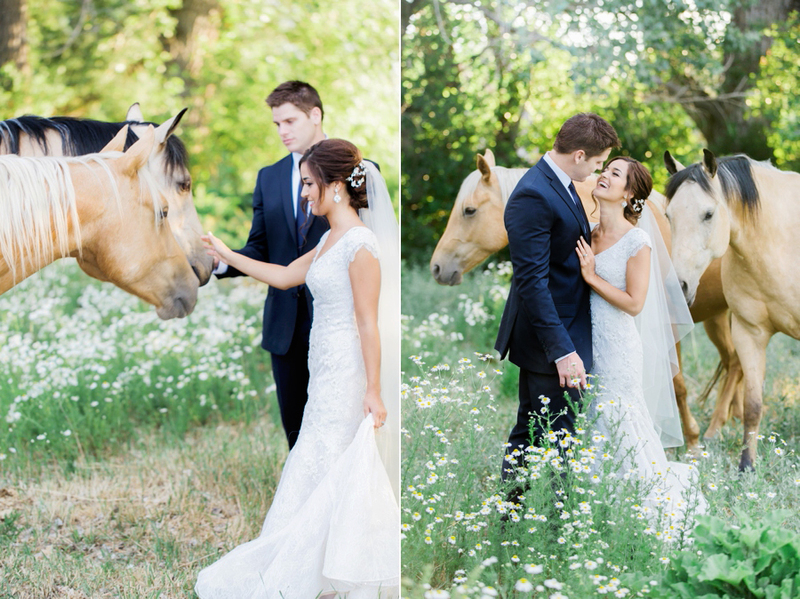 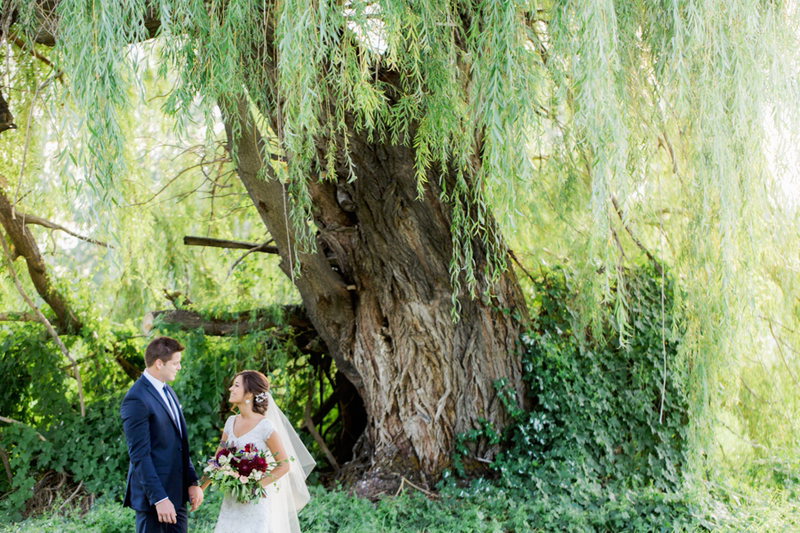 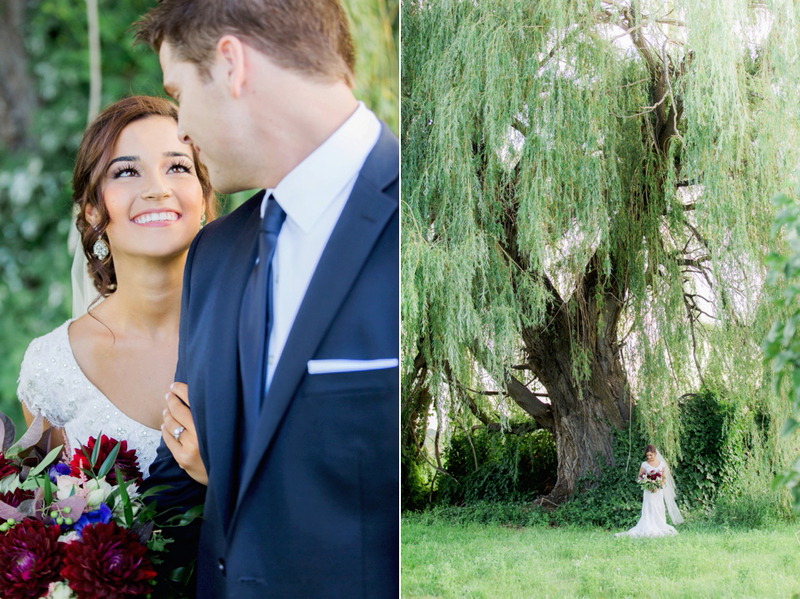 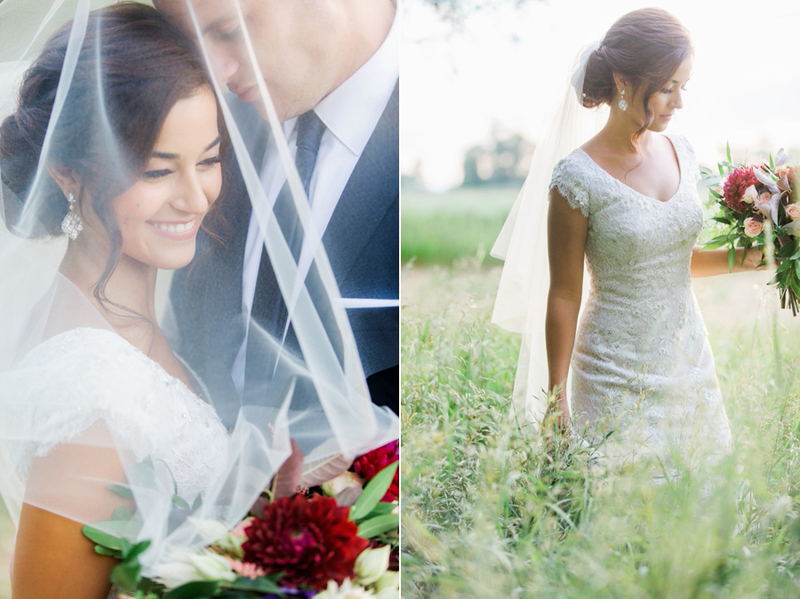 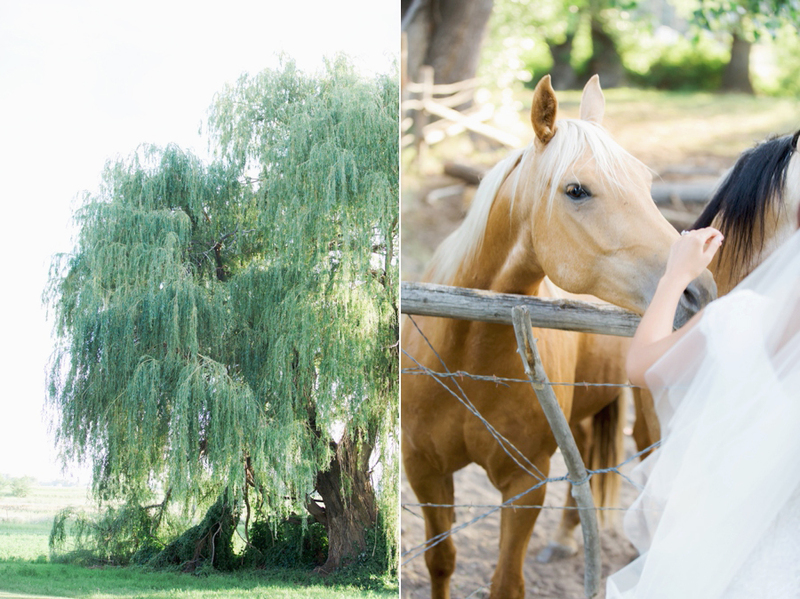 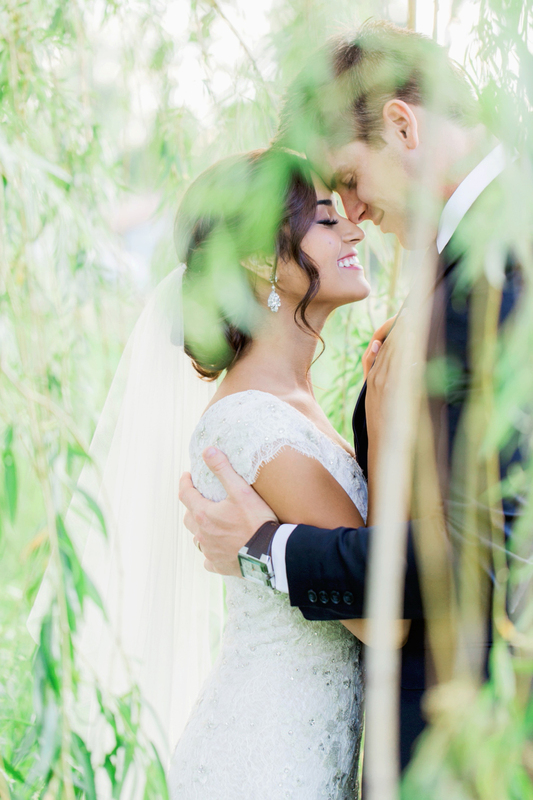 That day in July was perfect for Logan and Ariana's first look session. 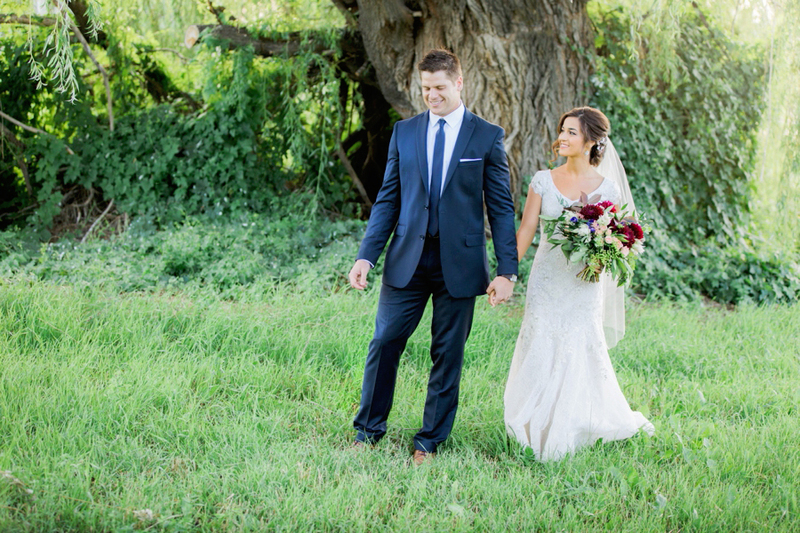 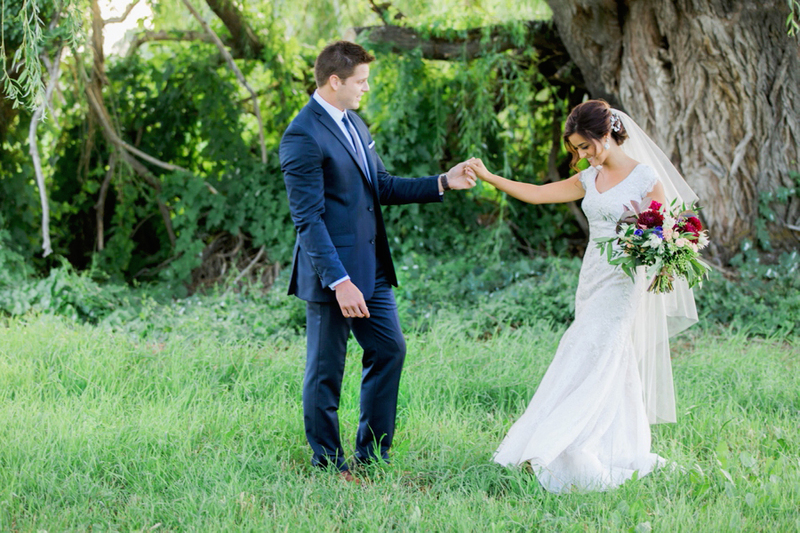 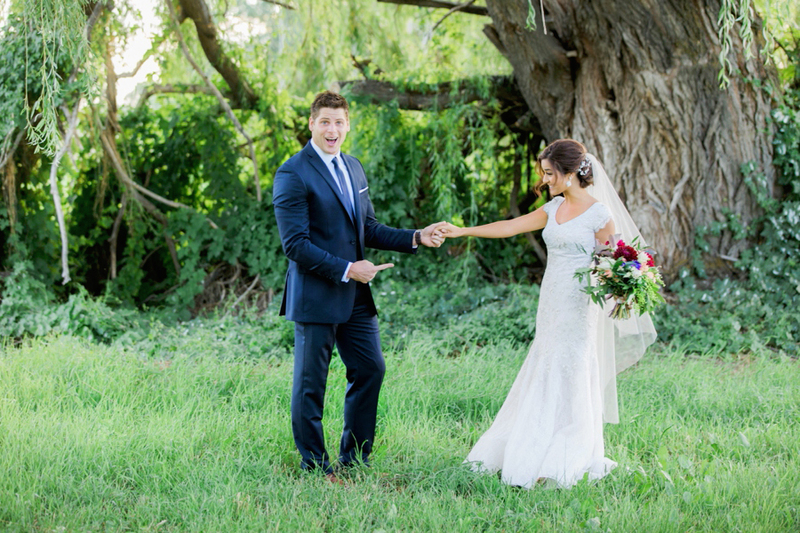 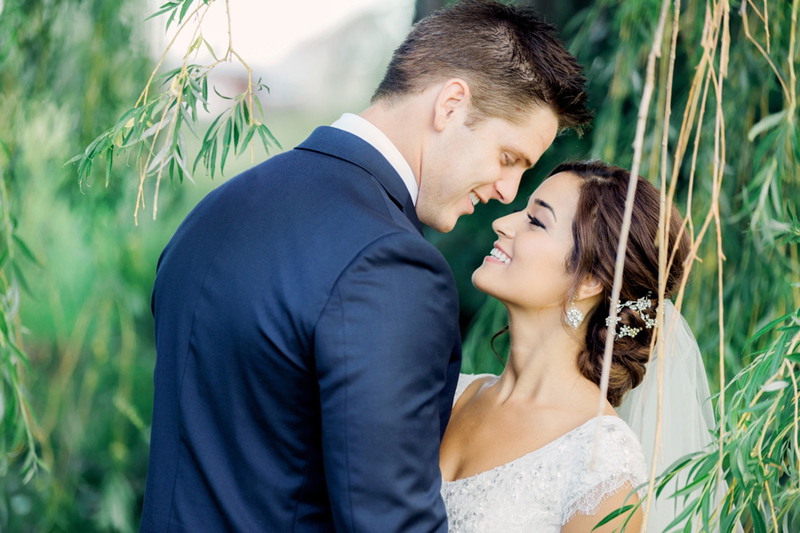 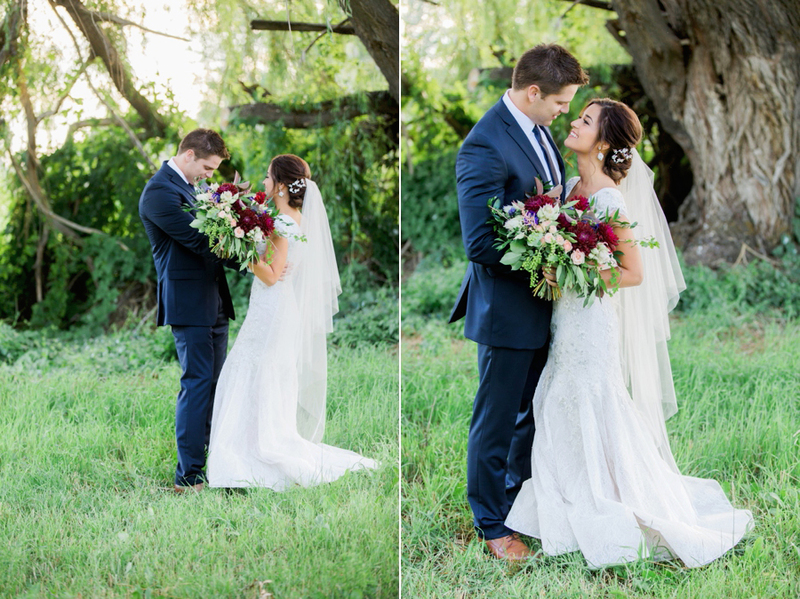 Ariana wore a GORGEOUS gown from Alta Moda bridal and Logan's navy suit complimented the colors of the scenery and her floral bouquet so well! 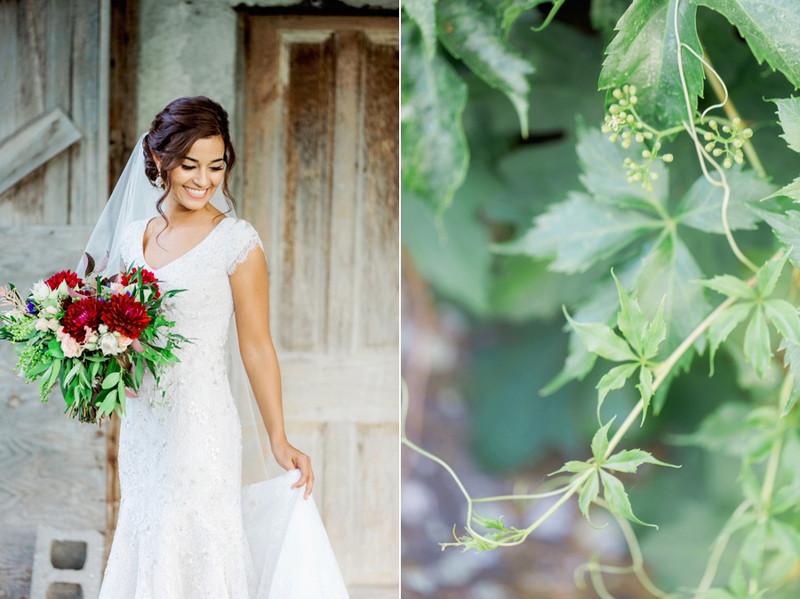 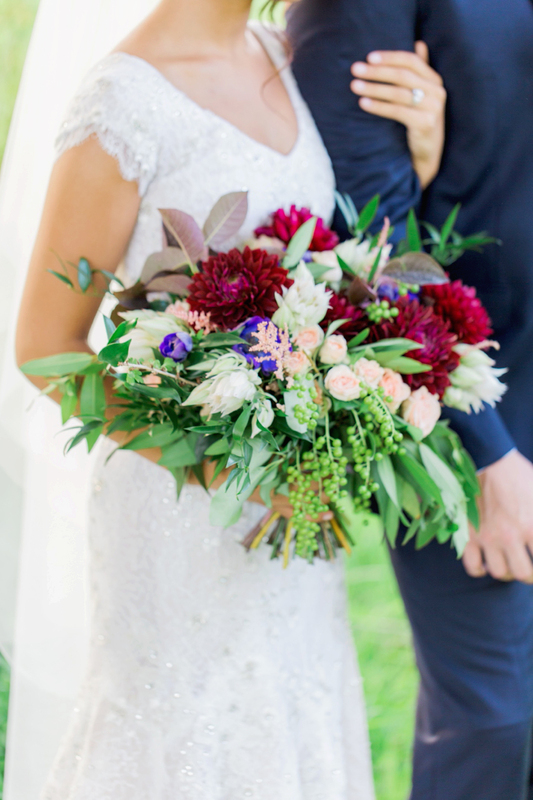 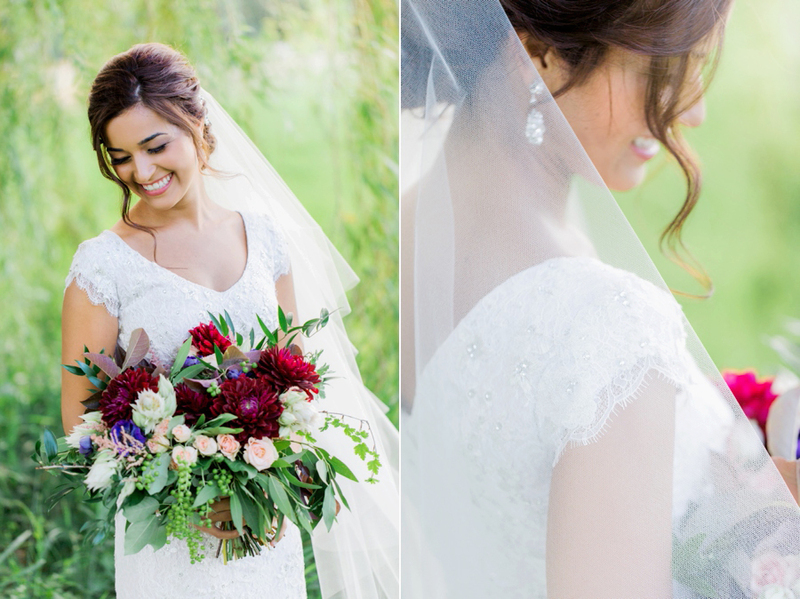 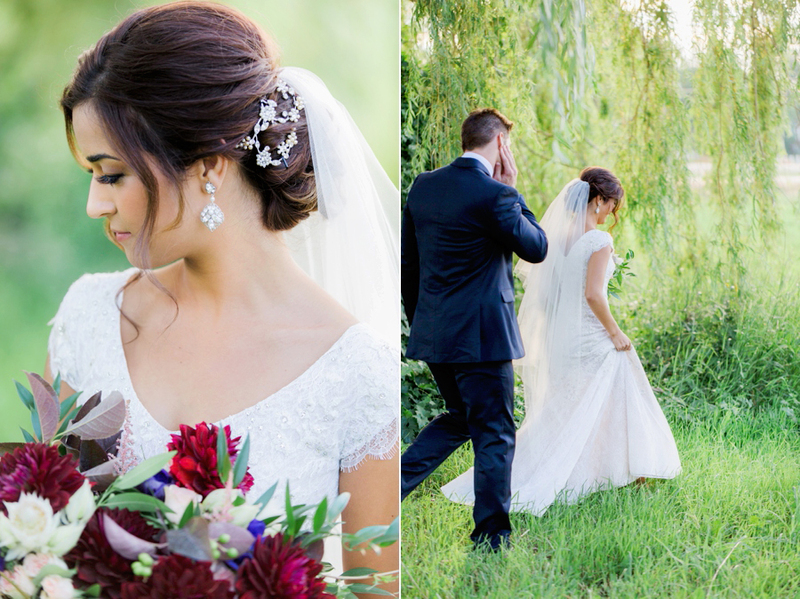 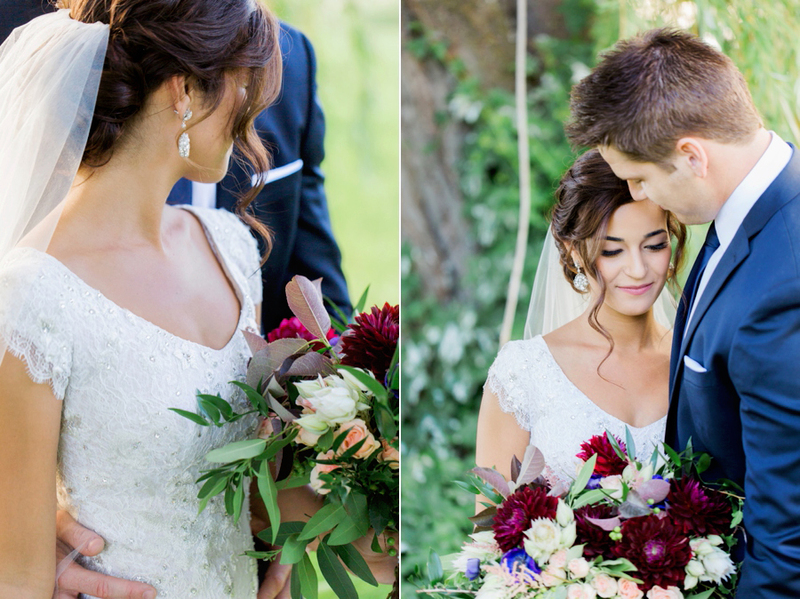 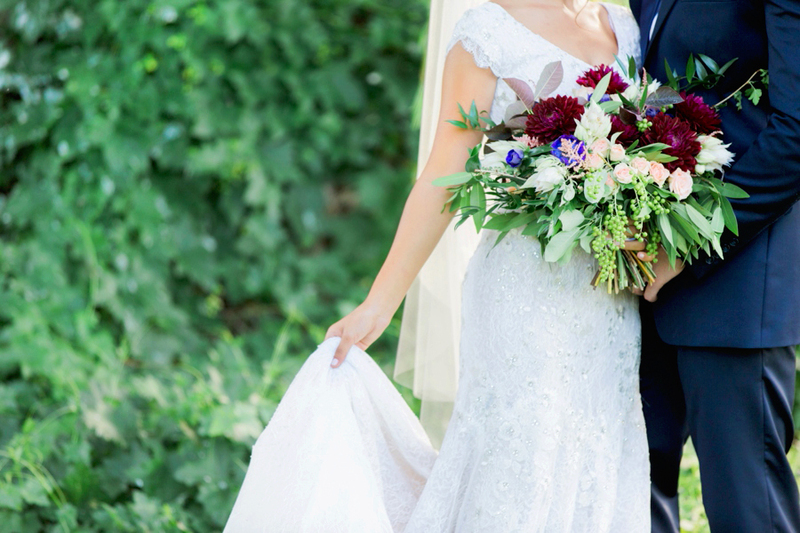 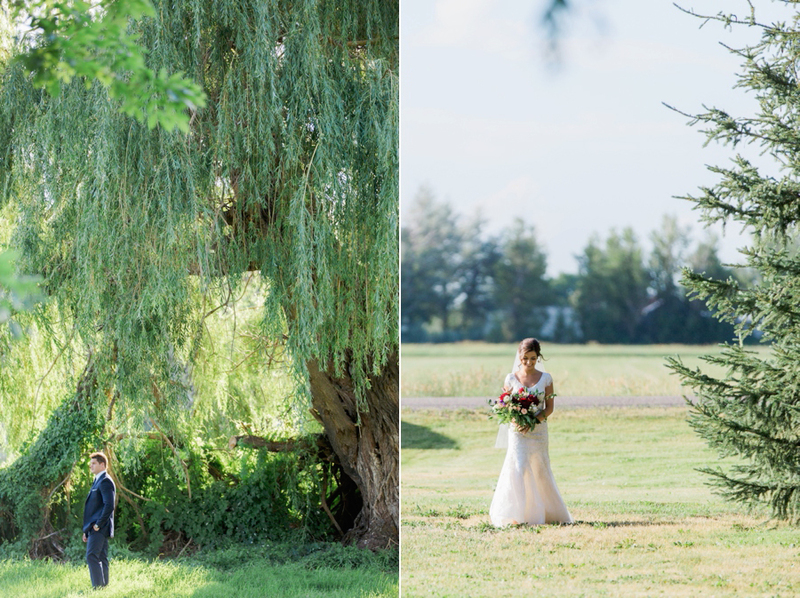 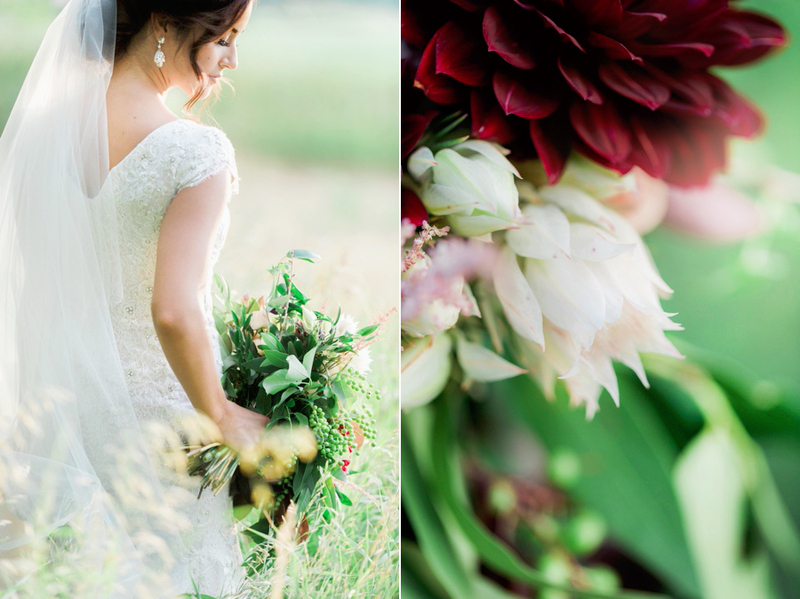 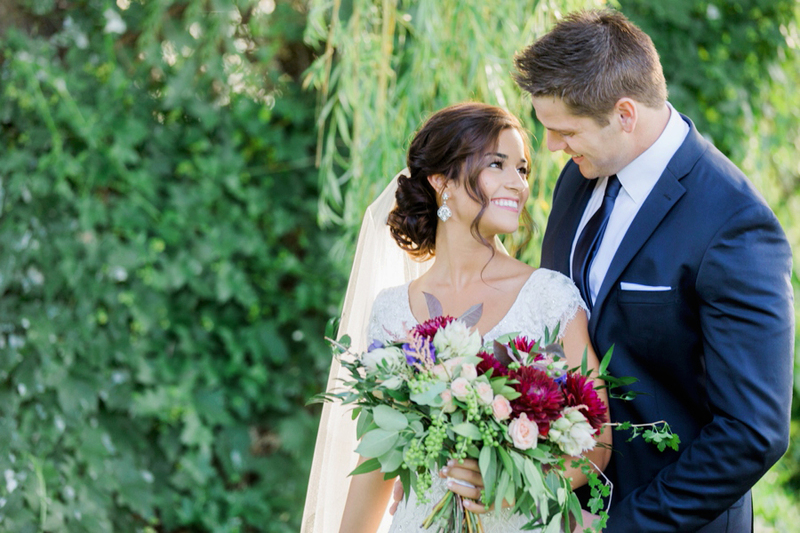 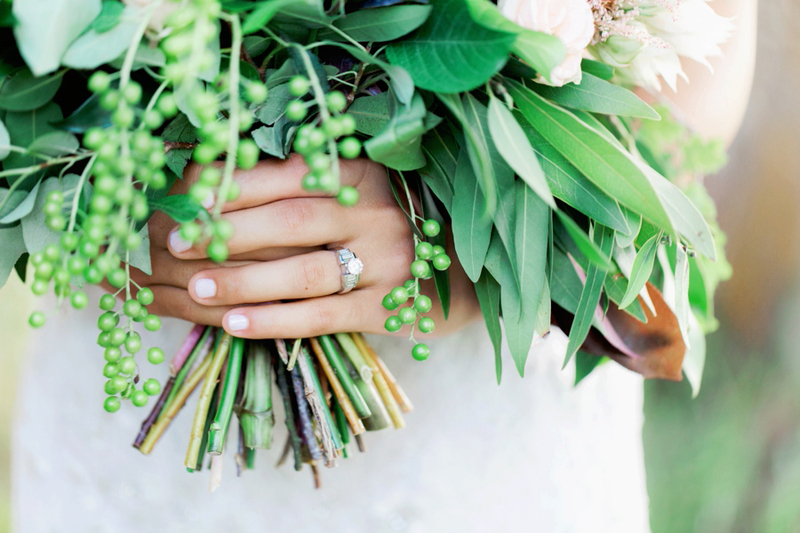 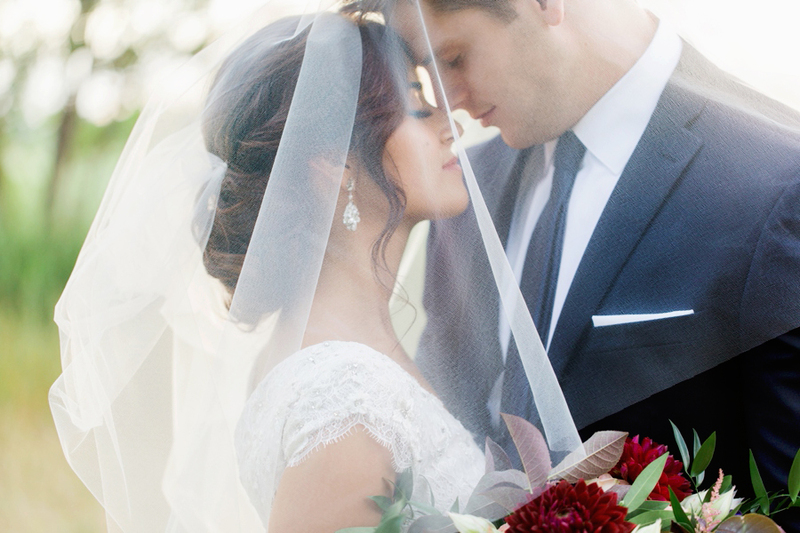 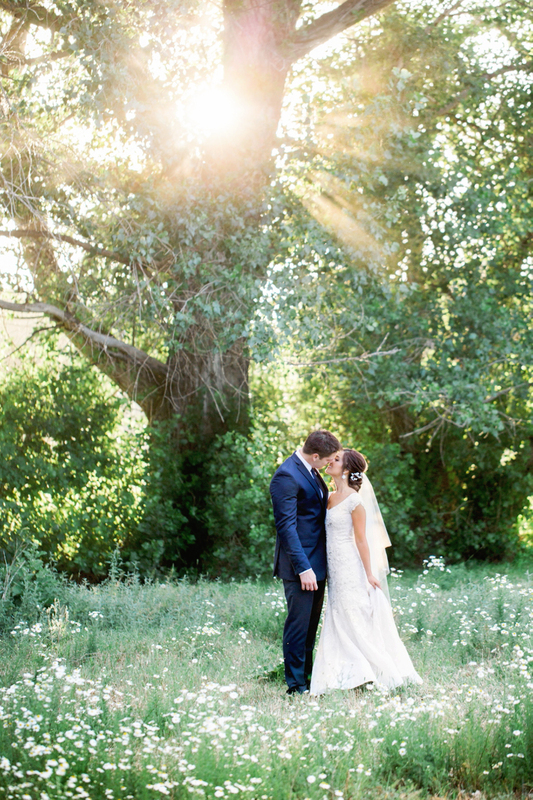 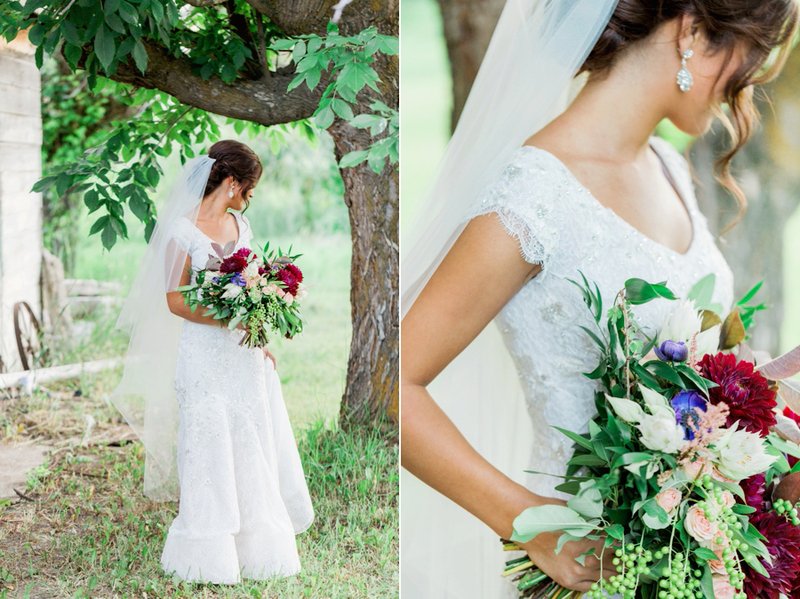 Amazing florals were designed by Kim at Petal Pixie (HIGHLY recommend for those in the Idaho and Utah wedding area!) 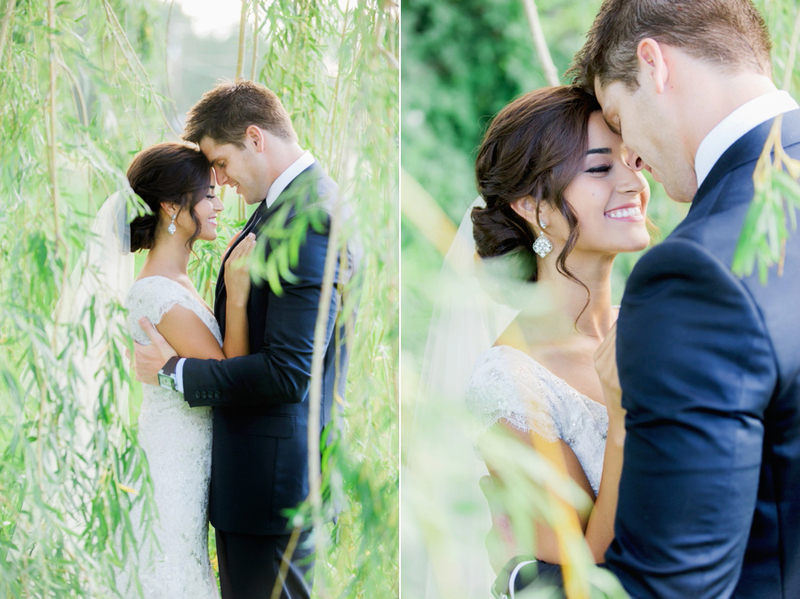 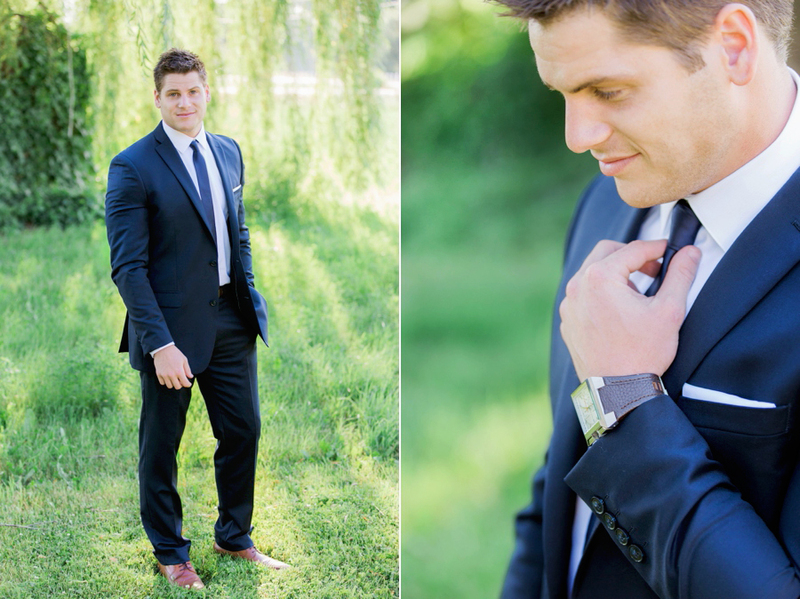 This awesome couple radiated love for each other and it was such a joy to capture that.